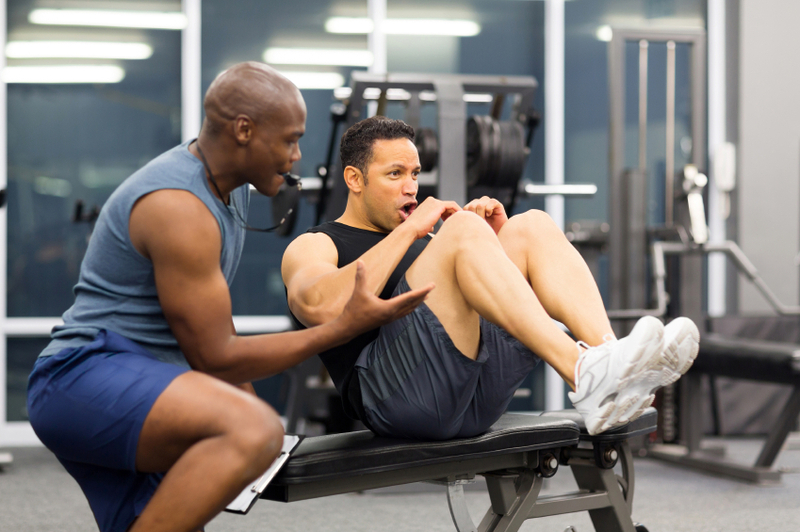 Personal trainers possess valuable tools that help both novice and experts get the most out of their workouts. There are many benefits associated with hiring a personal trainer to help you reach your physical health goals. Individualized Workout Programs Increased Motivation/Persistence Maximized Use of Gym Time Increased Knowledge About Proper and More Effective Workout Habits Focused Goal Setting Proper Form and Injury Prevention Muscle Confusion to Enhance Results Greater overall fitness and health Whether you just started exercising regularly or you’ve been doing it for years, hiring a personal trainer to help you reach your fitness goals is not only recommended, it could be the key to helping you reap the benefits of your fitness regimen, and put you on the right track to better overall health.